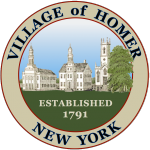 Year round you’ll find lots of great events happening in the Village of Homer. Check out our community calendar for the latest news on these annual events. Free outdoor skating on the Village Green, Main Street from approximately December – March, weather permitting. 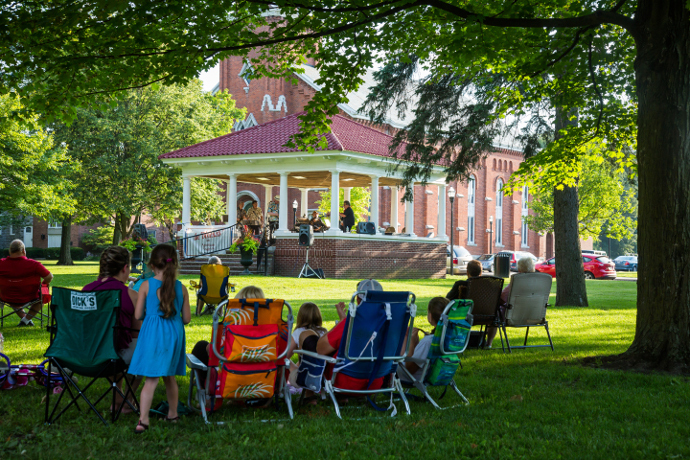 Held May through October on Wednesdays and Saturdays on the Village Green, Main Street. Held the first Thursday through Saturday in June at the Village Fire Station on Main Street. Held each year on July 4th at 10 am on the Village Green, Main Street. Held on the next to last Saturday in July on the Village Green, Main Street, Holiday in Homer is one of Cortland County’s oldest arts and crafts festivals. Held the last full weekend of July. This 50-mile sale runs along scenic Route 90 from Homer to Montezuma. Held the first Sunday- Thursday of August on the Village Green, Main Street. Classes offer an opportunity to learn and laugh, grow and worship. Held the third Friday of August on Main Street. Held the first Friday in December on the Village Green, Main Street.